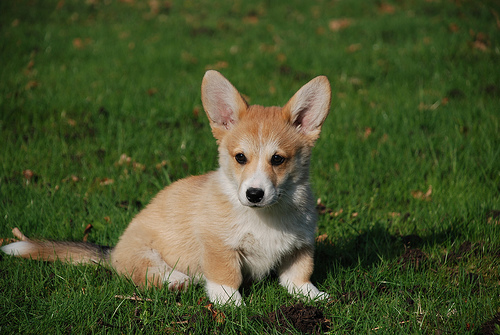 Great Britain is full of a few amazing, mainly outdoor history museums where you can bring your dog! 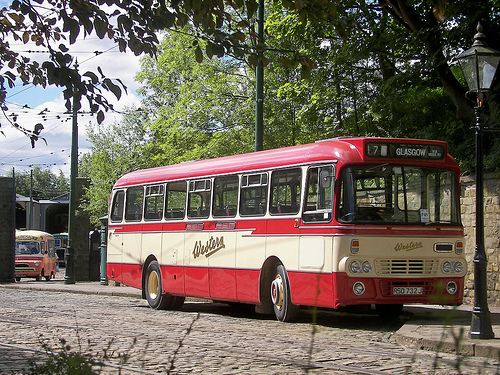 Crich Tramway Village is a restored period village that also hosts the National Tramway Museum. It is an interesting place to learn all about trams and transport history, and look at facades of historical buildings. There are also amazing views if you head up the hills. One of its features is the Woodland Walk and Sculpture Trail, which has wood carvings and giant sculptures for children to play on during your stroll. Dogs are allowed at this museum all day, but they should be on a short leash and cleaned up after. They are prohibited from the catering establishments and children’s indoor play area. They are welcome free of charge. This fort is a representation of a 10-acre site that is made to recreate life in this Victorian Fortress that went through two World Wars. It is an on-site military museum that even has a Blitz shelter, where you enter and experience the simulation of a live air raid. Apart from military history, it is also a beautiful grounds that has echoing tunnels, and panoramic views of South Downs and Sussex Coast. 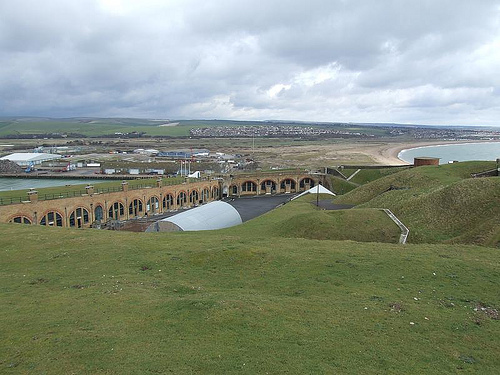 The Newhaven Fort closes seasonally for the winter, and is only open from March 1st to October 31st. Dogs are allowed on leash, and must be cleaned up after. 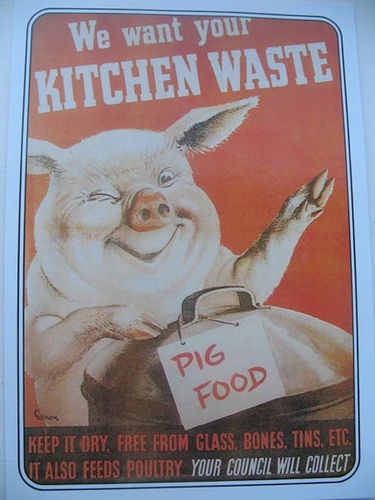 Eden Camp is situated in a group of huts that have been made to illustrate the life of World War II, and British social history during 1939-1945. This museum features exhibits with moving images, as well as authentic sounds and smells to simulate the experience. They have set up representations of many important moments and times of that period, such as the outbreak of war, the Blitz, women at war and more. There is even a puppet show in the Eden Camp Music Hall. Dogs are allowed here on leash, and must be cleaned up after. They are prohibited only from the cafe, children’s play area and gift shop. The Yorkshire Air Museum is a living memorial to the Allied Air Forces who operated out of Yorkshire during WWII. 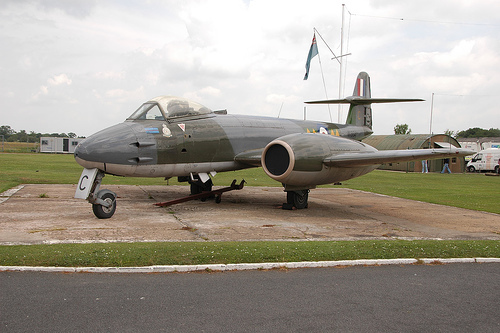 They display what life was like from the bomber station, as well as give the history of aviation. There are many technological pieces from the 1850s to the present day. Dogs are allowed on leash, and must be cleaned up after.